So go the words to the hymn written by Kittie L. Suffield, 1924. “Does the place you’re called to labor, Seem so small and little known?” continues the song. I certainly was imagining a bigger field of service and ministry when my husband Edward and I started out together 34 years ago. I did not feel the rural community we live in was not very welcoming. The small Bible-teaching church we attend is 20 miles away. Maybe the home schooling shine has worn off (and that didn’t take long for me!) and you aren’t sure why you are still teaching a gym class (or art class or Spanish class or even, gasp, math!) when your children aren’t thankful and heaping on the praise. What if you could get the encouragement you crave? Let me give you some words of encouragement, dear Christian woman. Your work is not in vain. God’s plan is long term. Your work with your husband, family, community, and church will not be seen (completely) in your lifetime, but it will not go unnoticed either. And every now and then, God grants us a view of what He has been doing, while we are faithfully toiling away. I didn’t want to home school my children initially: I had an education degree and had some small inkling of the enormity of the job. In the area where we live, there were not other options. I am glad I did home school my children. It was more of a ministry than I at first realized. Is ministry a service you perform for your family? Sure it is! I ended up the local leader in a state-wide home school support group for many years, leading a gym program, and allowing my children to play together with 45 of their friends once a week. I have learned how to play soccer, basketball, juggle, bowl and for a while there, I could do a push up. Was this ministry? It sure was! I have encouraged lots of moms over the years to pay attention to their children’s hearts, to keep going when they were weary, to be patient when they felt they had no more patience, to “not be weary in well doing.” (Galatians 6:9) And recently I received a card from a former gym student, “I appreciated your instruction, but also your friendship.” Now that is encouragement! Did my children thank me? Even the ladies at the library know they can give my name out when a person inquires about home schooling. How did they know that? They saw our family at the library week after week. I bet your family is that same way- going about your life wondering if anyone is noticing. They do. Your testimony matters. After home schooling my four children, I was dreading an “empty nest.” After 22 years at home, I was thinking that the transition time into a new phase of life and a quiet house might not be pretty. The Lord graciously provided a part time job with very flexible hours during my youngest daughter’s senior year of high school. What a change for me to be out in the work world again- I have a new appreciation for my husband’s faithfulness in his occupation. As a Christian I openly talked of my church, the Bible, and my relationship to the Lord. Though I know longer work outside the home, I appreciate the opportunities I had to minister at my job. In church, at different times I have taught Sunday school but mostly I have worked in the nursery. I love children, but I particularly feel for the mom who needs a break from child care so that she can be refreshed under good Biblical teaching. So year after year, I have played with blocks and fixed lunch with plastic food with the 2 year olds. I sing a lot with them, getting in Bible truths as I am able. But the real joy is knowing that the moms got some Bible truth and encouragement, so that they will be able to “keep on keeping on” for another week. “Welcome home, My child— well done! A similar article was first published in the September/October 2015 edition of Frontline: Bringing the TRUTH HOME. Frontline is an excellent magazine published by Fundamental Baptist Fellowship International. This magazine is a fantastic resource about current Biblical and social issues, including some articles that are in-depth studies. For a subscription, you can email them at info@fbfi.org or see their website at www.fbfi.org. How is your mom ministry? Please comment below. 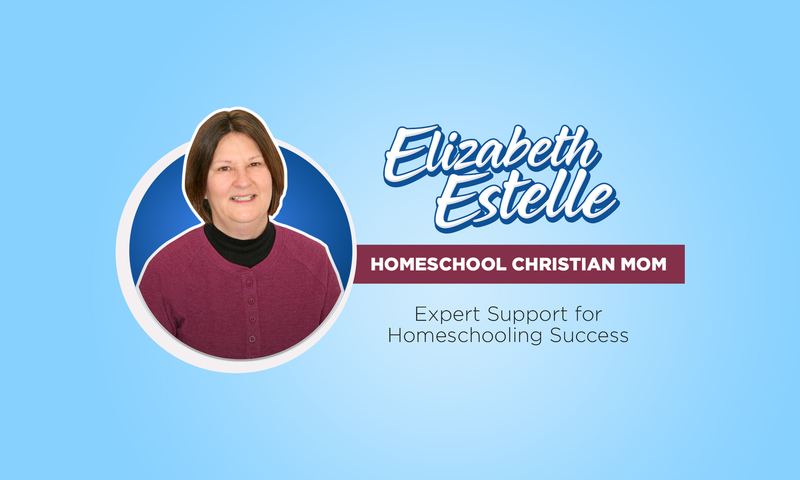 Elizabeth Estelle, wife, home school mom, gym teacher, housing counselor, and now a blogger at https://homeschoolchristianmom.com.